I agree, that is my intention too. The release is not always consistent. Better to wait till end of drama. Then I can enjoy the high/low all in a go. it is the highlight of my tv time – to watch this. I heard that the epsidoes will now be 79, instead of the 73. anyone know if this is true? Probably due hunantv milking the ratings by cutting the episodes shorter and shorter per their usual modus operandi for well received dramas. There are two versions: 73 eps vs 79 eps depending on how they cut the episodes. The version shown on TV is cut differently from the online I think… like 30 mins per eps vs 45 mins per eps. Have NOT been watching so I really shouldn’t be commenting here,…but IS THAT DUDE IN THE OPENING PIC FENG SHAOFENG??? Omg that facial hair. Whoever that is…I am NOT a fan LOLOL. Anyways, that’s it. I was a little shook, haha. Lol it’s not too bad. I mean there are satisfactory smackdowns by MingLan and co in between as well. Love the outburst by Chang 嬷嬷。The famous grandma poisoned thread is coming soon too judging from the preview. Cannot wait for her aunt to go down in flames. That woman is so vile I can’t believe she exists. 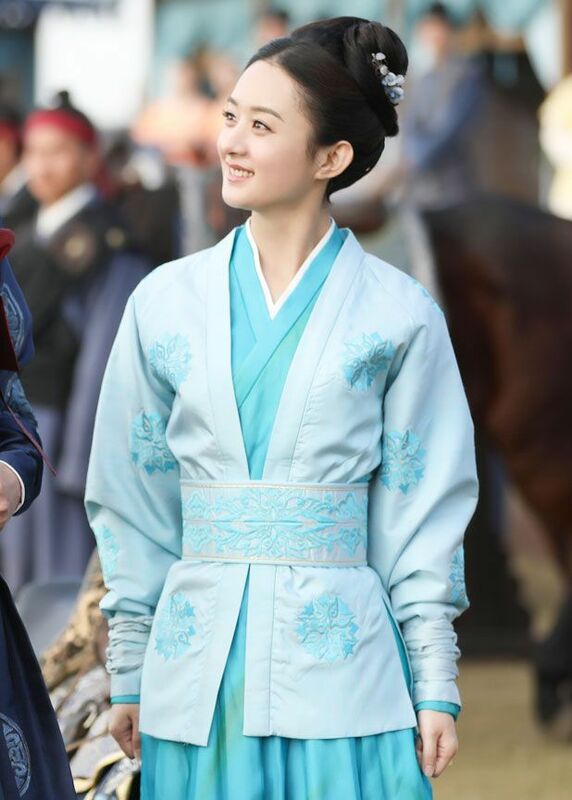 Back onto the drama, I would say the middle part starts dragging once Ming Lan gets married. There are too many episodes spent on Gu Er trying to gauge Ming Lan’s feelings. I understand the need to change the female lead to be less independent than the novel character and maybe it’s the direction of the Director. 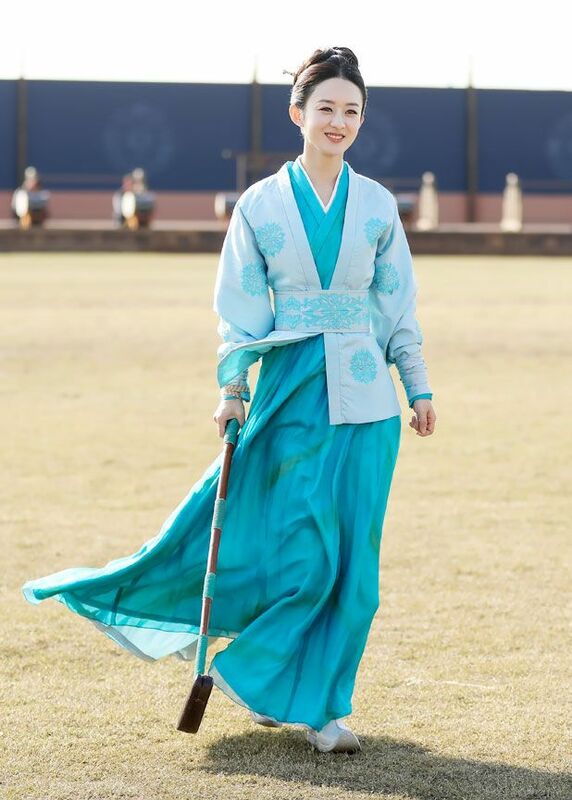 However, ZLY’s portrayal of Ming Lan is quite useless and constantly being beaten by others. Sure there are moments when she’s tough but it lasts a few feeble moments and then it’s all back to Gu Er again. I swear the drama Ming Lan has very little brains compared to herself in the beginning. She’s often stumbling or stuttering her words and has no real command as the lead woman of the household. I swear you can skip maybe 20 episodes after she’s married and you’ll be fine. Also, the court drama with the new King can be skipped as well. It’s so boring and only partially affects the main story. There are a few plot holes in the drama but it’s not too big an issue. Currently, I’m onto the latest episode 60 and it’s only now the real high point of the drama is happening. Chang Mo Mo is so badass just like in the novel, the only redeeming light so far. It wasn’t so bad for me. I still love the show in entirety cos I just like the whole atmosphere of the drama. 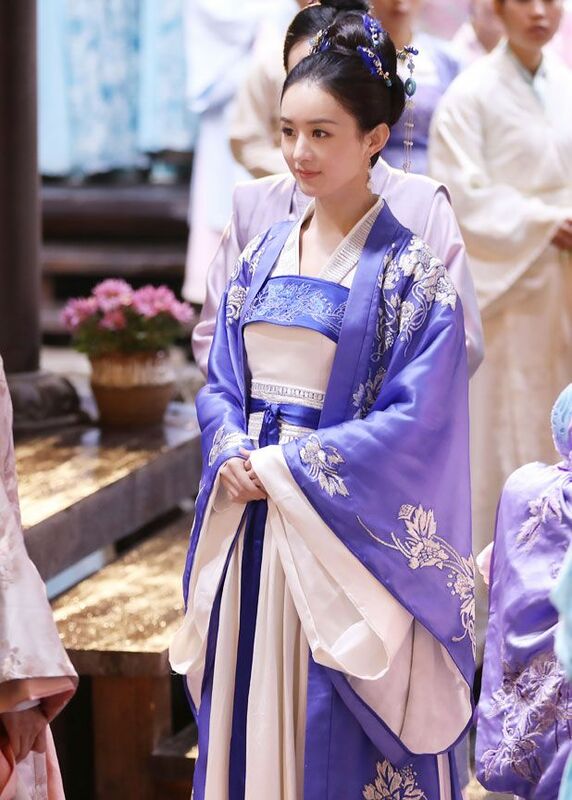 But I did feel the lull between the time she married and Manniang…that’s like maybe 2 to 3 days of episodes I think. After that things sped up..or at least I like the events the choose to depict. I don’t have a problem with MingLan stuttering because she’s only like that when she is perplexed by GTY…or putting a show. I think everyone is waiting for Kang Yi Ma to finally go down. I can’t wait for tomorrow’s episode. It’ll be like finally stuff is happening and all the good bits are piling up. I know right. I am waiting for her downfall from grace. She is so evil. To say that she is conniving is an understatement. I am also waiting to see the royal consort and Empress Dowager getting their jsut dessert. I may be one of the minor ones that totally love this drama despite negative comments posted by some on the internet (no doubt to discredit the production). For someone who is watching this drama overseas, I am thoroughly enjoying the episodes especially as I have not read the novel. So I appreciated the fact that each character was explained as to why they were the way they are etc….there was a good flow. True it was a little slow at times but I feel that each character has their own story and to bypass it all, there will be no story at all. I like the fact that ML did not just fall in love head over heels. This drama depict the ups and downs of family life, telling the consequences from an angle that we would not have paid attention to. I am one who enjoys a good drama and although I did not understand all the dialogues, the emotion played by each of the roles succeeded in explaining the story to me. I like the wedding part. The costumes were so lovely and colourful. I love Chang Momo and grandma. So fierce LOLLLLLLL I almost fell off my chair when Chang Momo cursed Aauntie Kang and she fell ont he doorsteps. The part when all the girls went back to Sheng household for lunch and the way grandma’s face lit up when she saw ML was so emotional. Here you see their love. My only gripe is with Hunan. Some days they aired 2 episodes, some day only 1. So I was constantly rewatching all the episodes and subbed and unsubbed. chang momo is a badass, just as you expect from someone who raised a badass like gu tingye! i can’t wait to see kang yima get the punishment she deserves! minglan and grandma’s bond is so beautiful! the best example of pure familial love! gu tingye being protective of minglan is awesome! 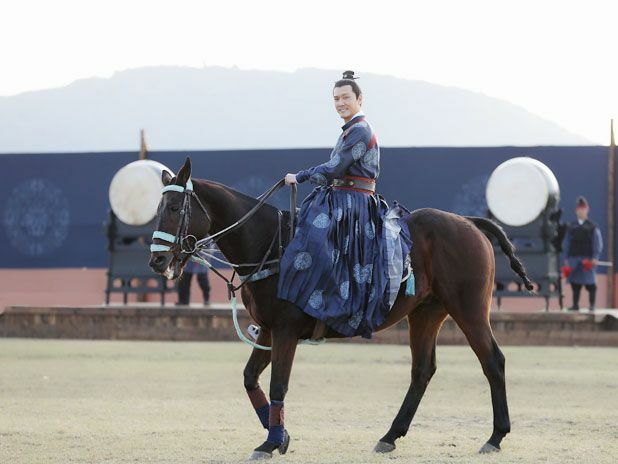 changbai coming back to take charge is awesome! minglan punishing evil people is awesome! this is what true familial love should be like! 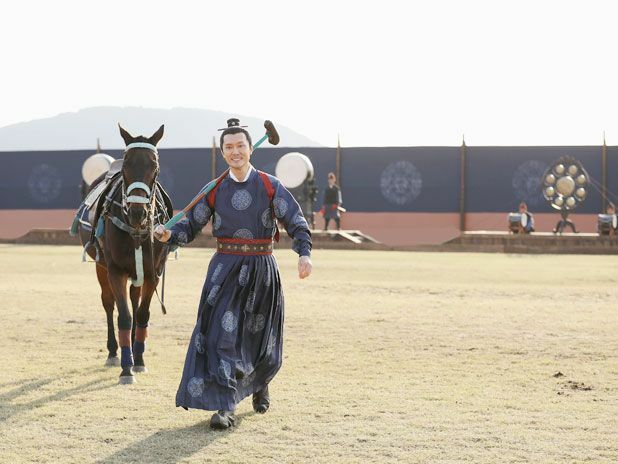 how wonderful to see gu tingye and changbai storming back and helping minglan to take down the evil people! love seeing how protective gu tingye is of minglan! i want a husband like gu tingye! changbai may be a scholar but he has a spine of steel! love seeing the good guys taking down the evil people! yay! can’t wait to see the next episodes to see kang yima get the punishment she deserves!